After finding the bomb while treasure hunting with his kids, the man put it in his truck and drove it to his home located near the village church. Indeed, even though the bomb is likely about 75 years old, it is still dangerous, and susceptible to an uncontrolled explosion. Dismantling teams in similar situations have been injured after the chemical ignition mechanisms on bombs like these have sparked during dismantling. Nevertheless, professionals will soon attempt to disarm the bomb at Duplek after having evacuated the area, starting with the man who found the bomb, his family, and everyone else within 300 meters of the site. Tomorrow, when the attempt is set to occur, that evacuation range will extend to one kilometer and clear out some 400 people. While authorities deal with the bomb itself, they’ll also decide what to do with the man who found it. The investigation now under way could find that, because the man did not immediately contact police and instead brought the bomb to a populated area, he could face public nuisance charges that carry a sentence of as many as five years in prison. Whatever happens with this man and the bomb that he found, this sort of story has become all too common in modern Europe. 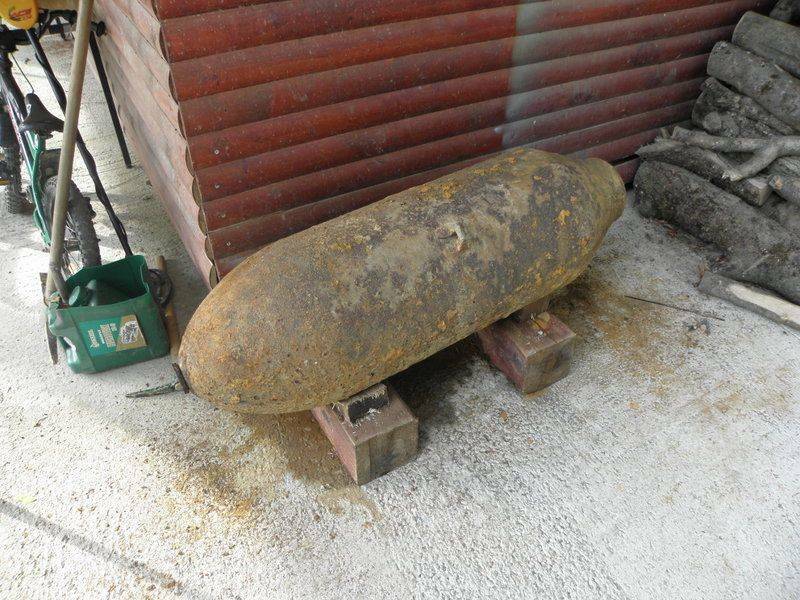 Earlier this month, Polish authorities safely removed a 1,000-pound unexploded Nazi bomb from the town of Bialystock after clearing 10,000 people from the area. Several months before that, in Greece, 72,000 people participated in the country’s largest peacetime evacuation so that authorities in Thessaloniki could remove a 500-pound World War II bomb. All in all, experts estimate that, of the 2.7 million tons of bombs that the Allies dropped on Europe during World War II, approximately ten percent of them did not detonate — which should keep stories like this most recent one from Slovenia in the news for years and years to come. 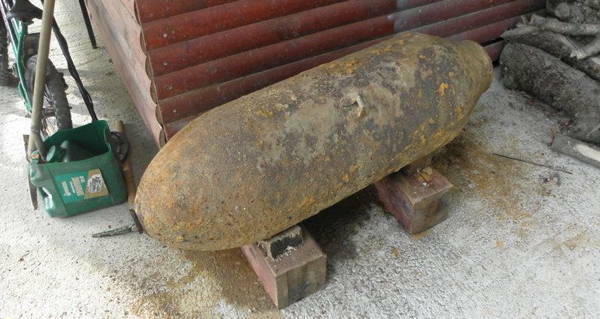 Next, read up on the Civil War cannon balls recently found on a South Carolina beach.